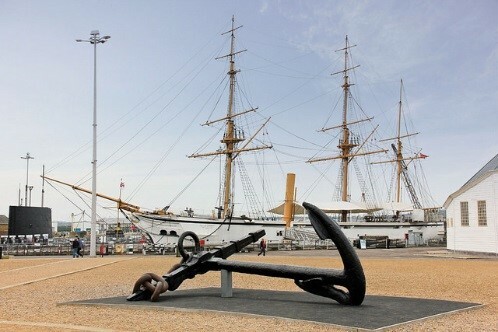 The speed limit within the Chatham Historic Dockyard Trust (CHDT) estate is 10mph. We have been informed by the CHDT that there have been two near miss occurrences involving private vehicles and building contractor workers recently. 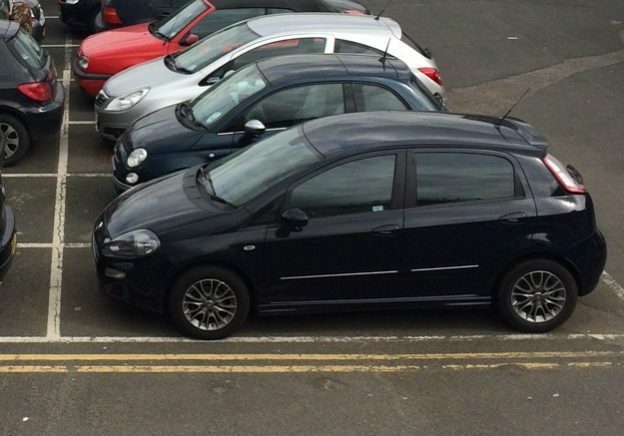 Please remember 10mph is the speed limit and that this is a shared area with pedestrians. From 17 November 2017 any vehicle caught speeding on the site will be stopped, and details of the driver and registration will be taken by the CHDT. Any repeat offenders will be barred from site. CHDT have also made us aware that on Saturday 2 December there may be congestion around Western Avenue (which leads to Mast Pond car park) 09.00- 16.00 due to an event that a third party is holding. This entry was posted in News and tagged chdt, Dockyard, speed limit on November 23, 2017 by Miriam Sandiford. The staff and student Travel Plan Survey 2017 is now open. Complete the survey and enter your University of Kent email address for your chance to win £100 cash card to use at the catering outlets on campus, or one of 100 hot drinks vouchers. 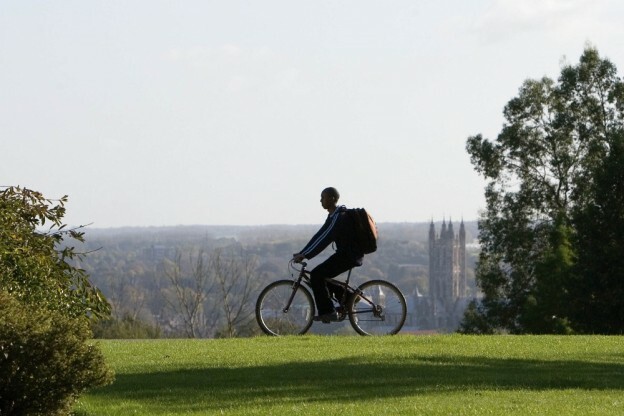 Let us know how we can improve travel to, from and around our campuses. The data from the survey helps shape various reports including the University Travel Plans and the Movement and Transport Strategy which feeds into the Canterbury campus 50 year Masterplan. This is your opportunity to let the Estates Department know how we can improve travel to, from and around our campuses. Have your say on buses, cycling, parking, the Campus Shuttle and more. The survey takes between 5-10 minutes to complete. There is also a “finish later” option if you need to return to complete the survey. The survey closes Friday 8 December 2017. This entry was posted in News and tagged parking, prizes, transport, travel plan survey, travel plan survey 2017, win on November 23, 2017 by Miriam Sandiford. Do you travel between Whitstable and Canterbury for work? How about swapping the car for a bicycle and trying out this beautiful traffic-free cycle route. The path is around 7.5 miles and suitable for most types of bikes. Visit explorekent.org for more information on the Crab & Winkle Way. This entry was posted in News on November 14, 2017 by ls472. Runner up for the KUDOS Award, the Wheel Potential project provides adapted cycling along the Great Stour Way between Canterbury and Chartham (three miles away). A shipping container has been sited at the start of this flat, off-road route, containing tricycles, tandem trikes, a semi-recumbent trike, a hand-cycle, wheelchair transporter, recumbent trike, tandem and four ordinary mountain bikes. Groups of people with disabilities can join the scheme for an annual fee, and can then book and borrow bikes using an online system. 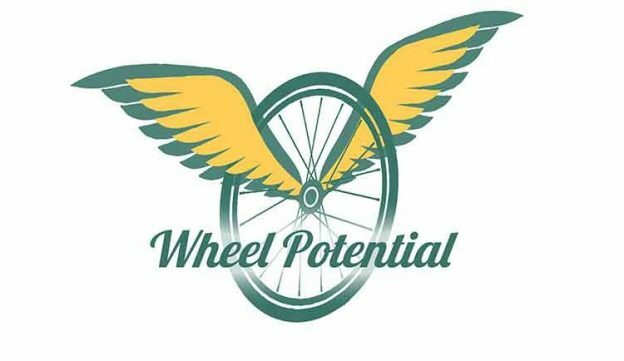 Wheel Potential is a Community Interest Company founded by three directors in early 2016 with the aim to provide an open-air cycling experience for less-able adults in the Canterbury district, using a safe environment and adapted cycling machines. The directors are able-bodied, long-term cyclists who were well aware of the joy of spinning along a country lane in the wind and the sun, and of the health and happiness benefits imparted by cycling. But what of those adults who, by virtue of learning or physical disabilities, are unable to ride safely unaccompanied, on-road, or on an orthodox bicycle? There was no facility for such people in Canterbury District, and so the idea to establish one was born. The project has an occupational therapy purpose at its heart and aims to address health needs for people with life-limiting illness. There are a variety of partners including Occupational Therapy, Canterbury City Council, Parkinson’s UK and British Cycling. Users are able to exercise in fresh air and with the company of others. They become more physically active, and in the case of Parkinson’s patients maintain their mobility and flexibility for longer. They learn about the maintenance and cleaning of machines and have the opportunity to try different cycles, progressing as they become more confident.